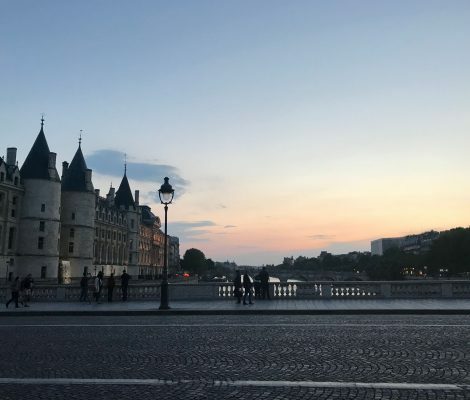 Photos taken in France • Where did Tom go? 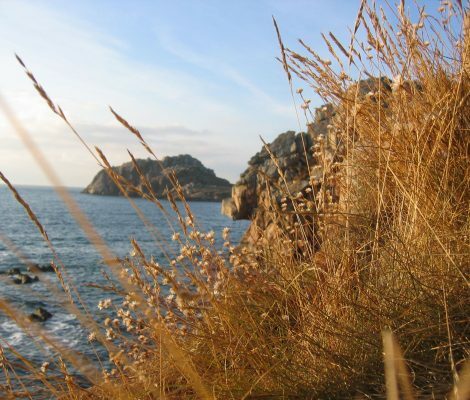 Île Callot is a small Breton island in the Bay of Morlaix. 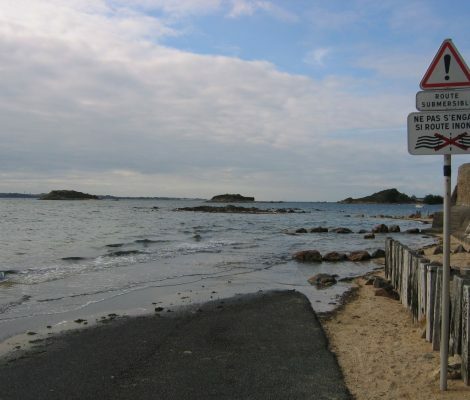 At low tide, a paved road is released that can be used to walk or drive from the Carantec coast to Callot. On the island is a small church from the 17th century.